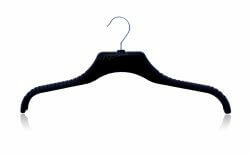 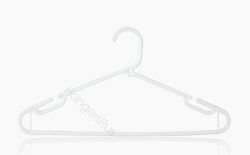 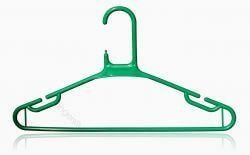 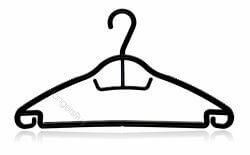 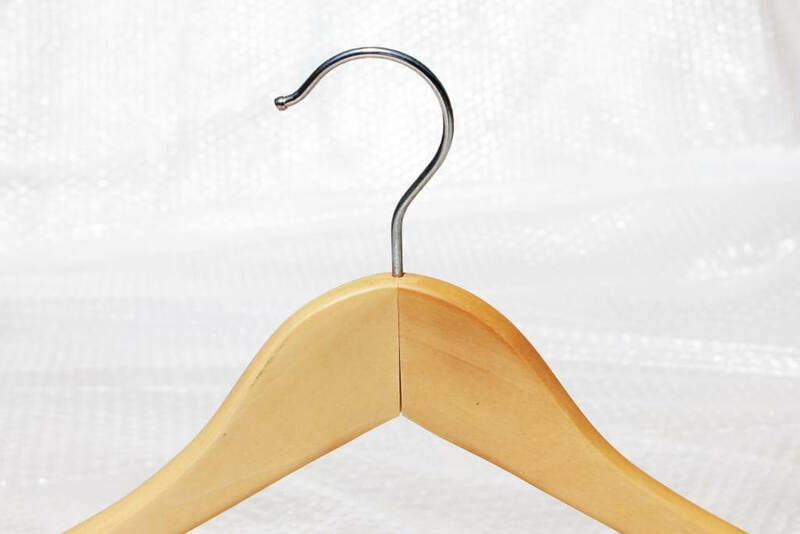 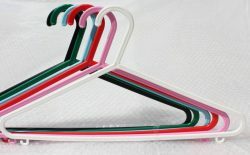 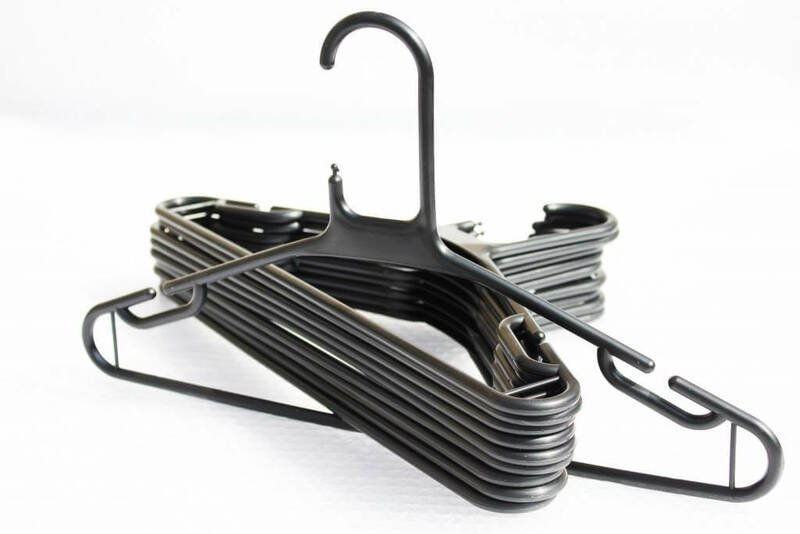 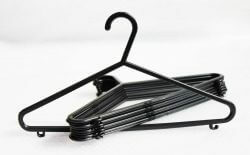 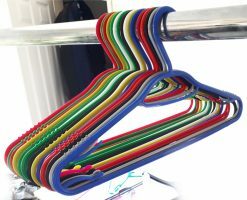 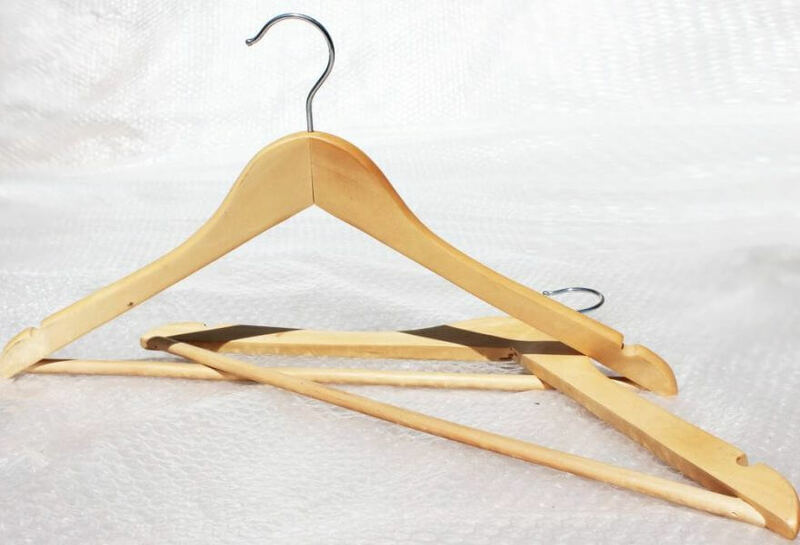 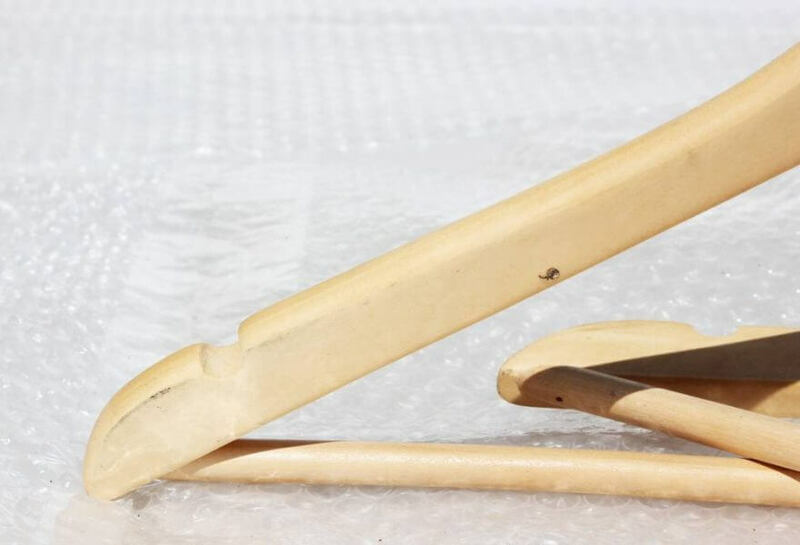 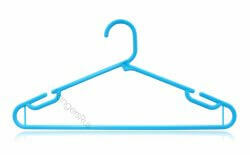 Strong durable wooden hanger Set of 10 to 50. 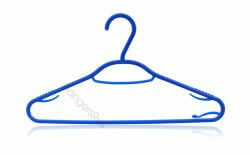 Ideal use for heavy duty clothes. 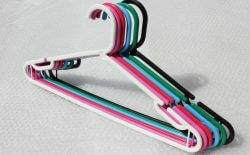 Convenient and Strong trouser bar. Shoulder notches for hanging skirts, dresses and top loops. 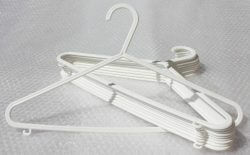 With Swivel chrome hook to rotate in 360 degree angles. 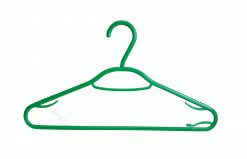 Height 23 cm x Width 43 cm x Depth 1 cm (Approx).